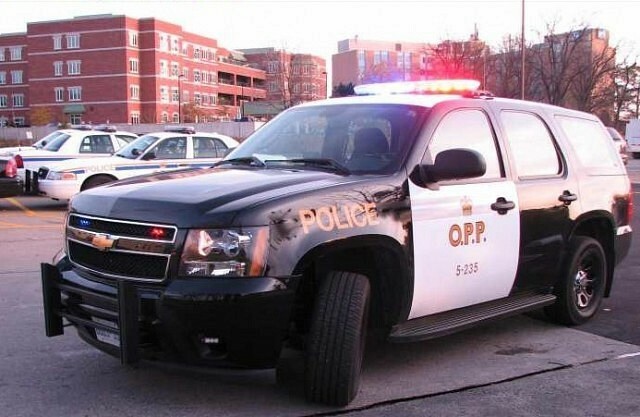 OPP are investigating after a youth jumped out of a moving vehicle on Main Street East in Kingsville. It happened around 4pm on Tuesday afternoon. The youth was transported by EMS to an area hospital suffering serious injuries. The intersection of Main Street East and Jasperson Drive was closed for approximately 90 minutes but has now reopened.